Little Quack's Mama is counting to ten in a game of hide-and-seek. The ducklings find places to hide...all except Little Quack. Where should he hide? 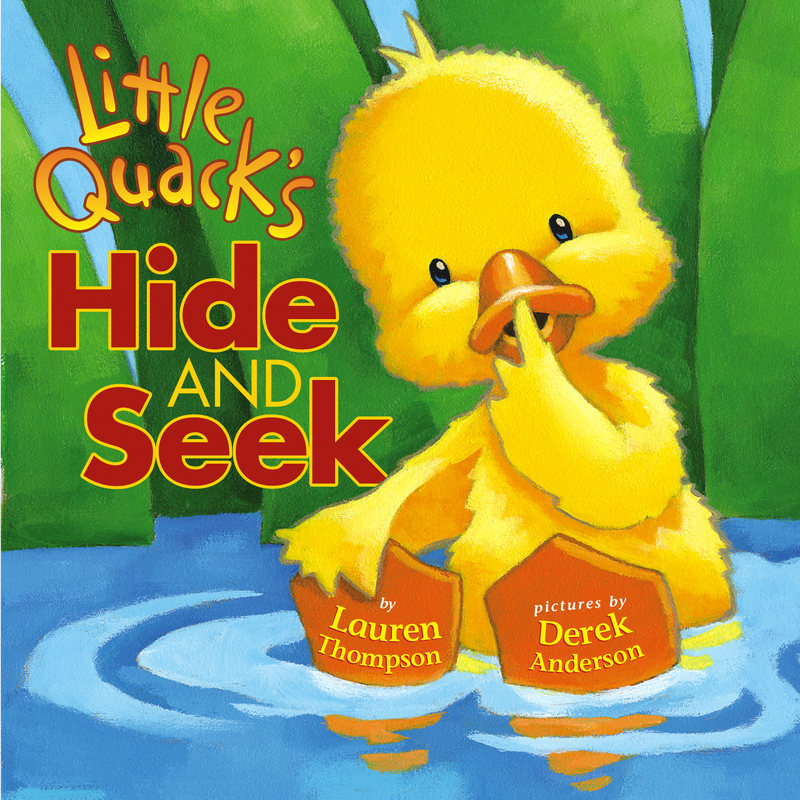 Laugh along with the cutest duck family ever in this new Classic Board Book edition!